UXBRIDGE -- Maintaining its commitment to support the education of tomorrow's digital print professionals, Xerox, together with Electronics For Imaging (EFI), today announced a major initiative to supply the latest colour laser digital printing and related colour management technologies to the London College of Communication (LCC). 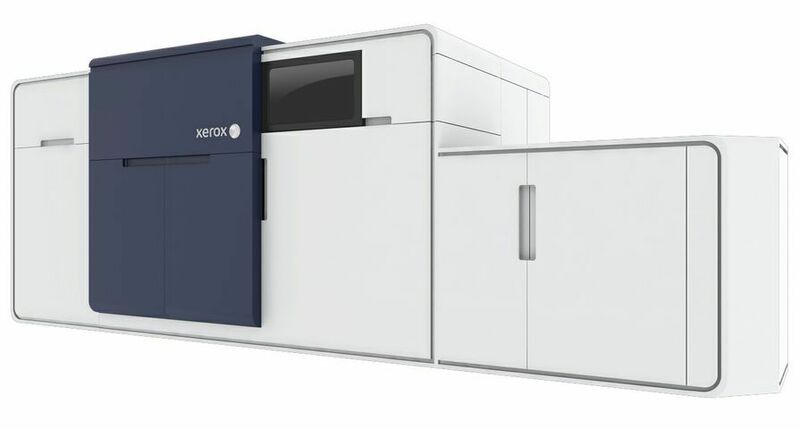 Under the three-year agreement the LCC, formerly known as the London College of Printing, will take delivery of a Xerox DocuColor 250 complete with EFI Fiery server, worth in excess of 85,000. The state-of-the-art colour multi-function system will enable the LCC's School of Printing and Publishing, which has 1,000 students, to develop new BA and MA degree courses and modules devoted to digital printing, document management, variable data and colour management. LCC director of enterprise within the School of Printing and Publishing, Professor Lindsay MacDonald, said the DocuColor 250, launched last June, represented a technological first for the college and would become a feature within its colour suite. "We don't have anything comparable to the Xerox machine, which perfectly complements our existing equipment. It's seen very much as the latest evolutionary step in digital colour printing. It has a high quality engine that can print onto a variety of substrates. 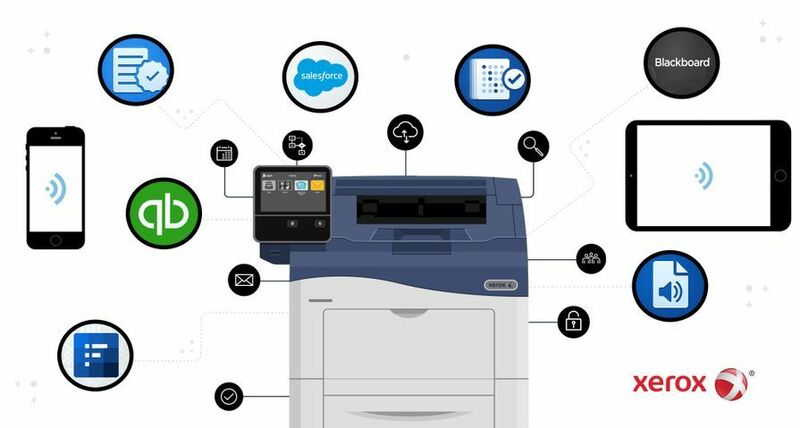 The EFI server gives us the ability to print variable data, which makes it very interesting for those studying digital publishing and digital print document management," said MacDonald. The LCC, along with its four other sister colleges within the University of the Arts, London - Camberwell College of Arts, Central Saint Martin's College of Art and Design, Chelsea College of Art and Design, and the London College of Fashion - is involved in a range of programmes designed to share its knowledge with industry, as well as give its students business experience. LCC Dean of the School of Printing and Publishing, Sue Pandit, said that the DocuColor 250 would allow the college to share its knowledge of digital printing with the creative industries. "We're involved in several Knowledge Transfer Partnership (KTP) schemes, where we partner with companies and develop technologies. We foresee similar projects based on the DocuColor 250 and our expertise in digital printing," said Pandit. 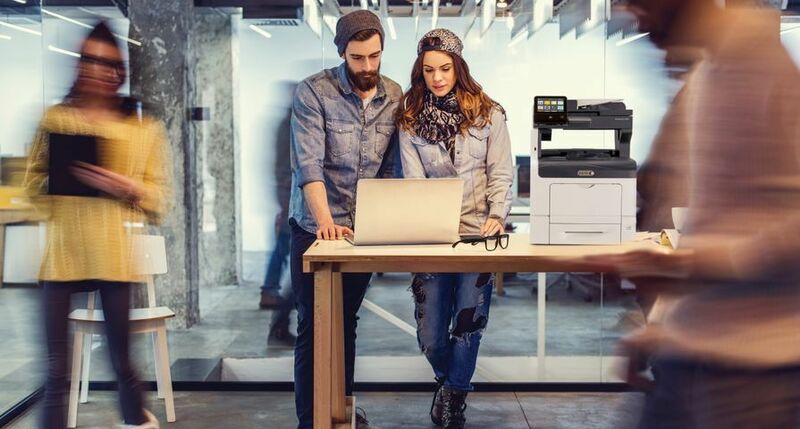 The LCC's DocuColor 250, for which Xerox and EFI will provide initial training and ongoing service support, has a professional finisher and high-capacity SRA3 feeder. 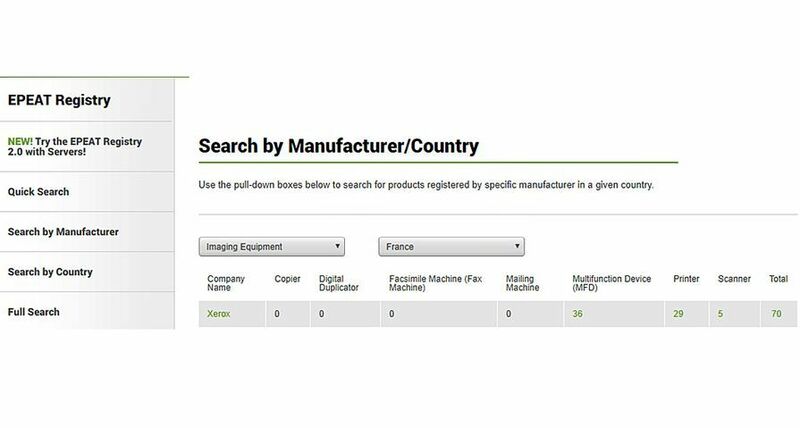 The EFI Fiery front-end server includes Impose production-printing package software as well as EFI colour profiler options. The DocuColor 250 can deliver true 2,400 x 2,400dpi resolution, giving it unrivalled razor-sharp image quality. It was launched last summer into the fast growing "light production colour" market segment. Its best-in-class image quality is achieved through its proprietary 32-beam laser, which gives it the ability to produce fine line and shadow detail that has hitherto been associated with larger, more expensive production class machines. Senior vice president and general manager Xerox Office Europe group, Cees Van Dorn said: "The London College of Communication has a unique history of nurturing talent for the graphic arts industry. We're delighted to partner such a renowned college, as we do with other leading educational establishments in the Americas, Asia and Europe, and provide superior digital equipment. 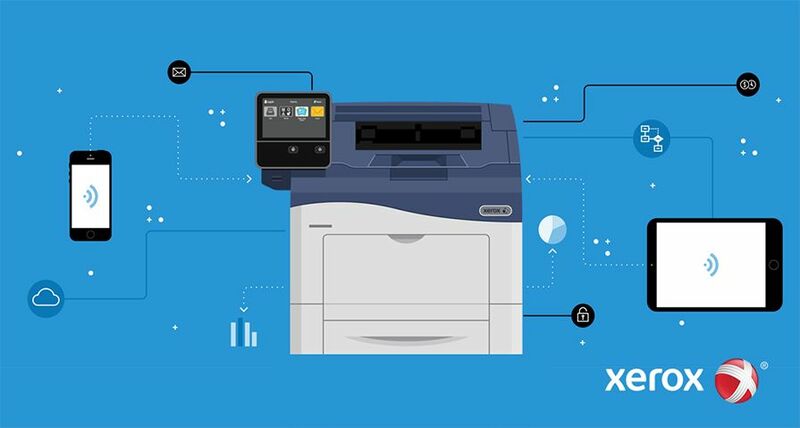 An understanding of variable data, digital printing and colour management, and the benefits they can deliver when applied to business, will play an increasingly important role for tomorrow's print professionals. The DocuColor 250 will help the college to develop new courses that will give students these valuable hands-on skills." EFI sales director Terry Garvey said: "By working with the latest digital technologies, like the leading edge DocuColor 250 with Fiery server, students can develop valuable, practical skills for industry, making them more attractive to potential employers. 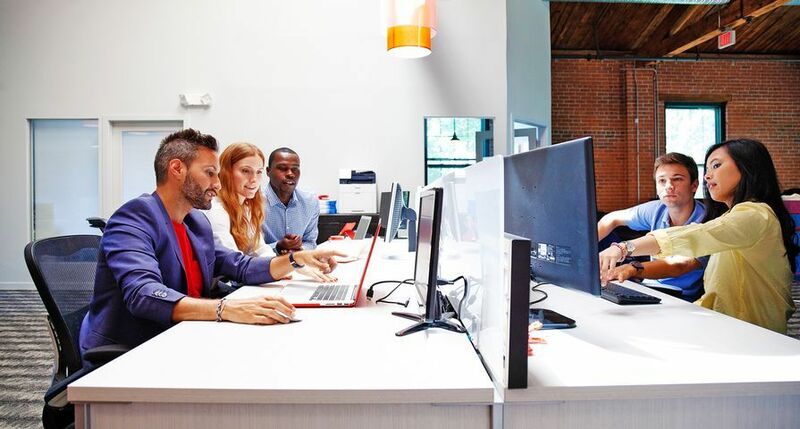 This is an on-going commitment to tomorrow's design, advertising, marketing and digital printing professionals in the communications industry, who will help shape its future." Garvey added that Xerox and EFI would work with the LCC to develop its digital graphic arts curriculum to make sure that its relevance to industry was guaranteed. Xerox has a proud history of partnering with leading institutions in graphic arts education. 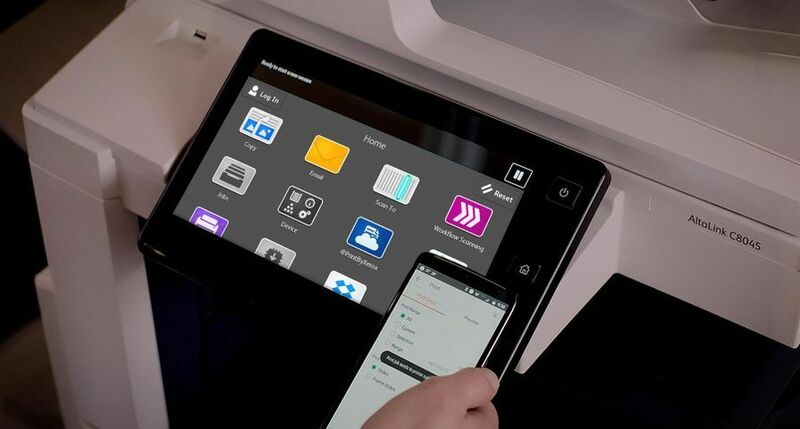 In the UK it also supports Leicester College's National Printing Skills Centre, which has a dedicated room of digital equipment called the Xerox Suite. 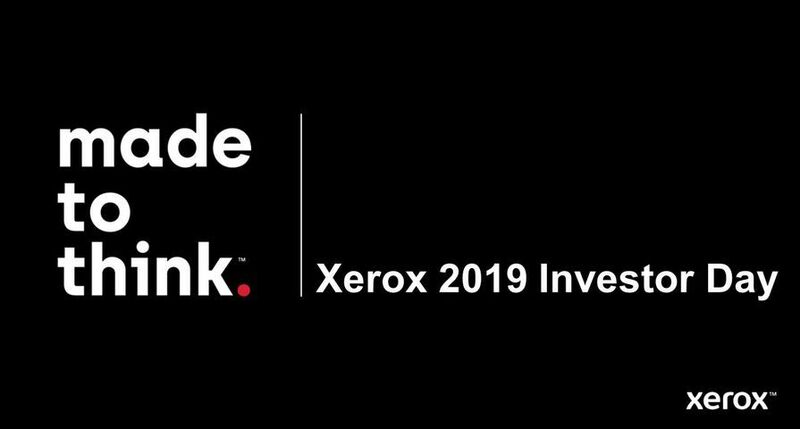 For more than four decades Xerox has partnered with the Rochester (N.Y.) Institute of Technology (RIT), initially to further the development of science and engineering. 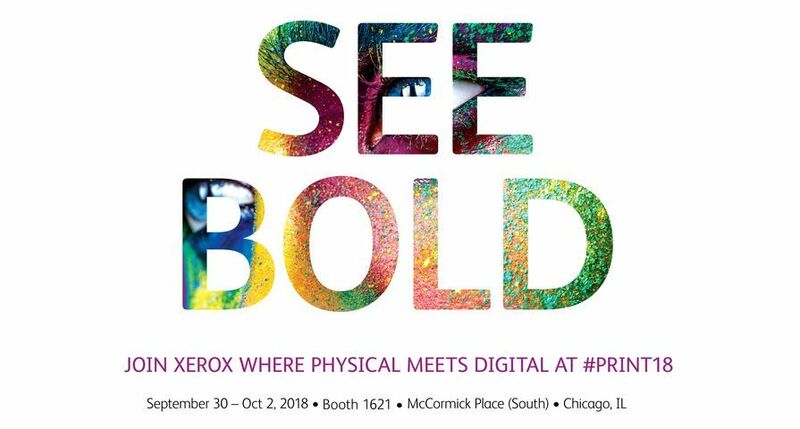 The relationship has grown in recent years as the Institute's School of Print Media has evolved into one of the world's pre-eminent printing and graphic arts research universities and Xerox has emerged as a leading innovator in digital production printing. Together the two are engaged in wide ranging activities from joint research to promoting a range of industry and educational initiatives. In February 2006 another Xerox-supported education initiative opened in Bangalore, India. The Xerox KSPA Print Testing and Training Centre, which is supported by the Karnakata State Printers' Association and the Government of Karnakata, will be equipped with the latest digital technology and offer students modules to help develop vocational digital printing skills. In Brazil Xerox has, for more than three years, supported the country's top technical school in the graphic arts - SENAI-SPs Theobaldo de Nigris School in So Paulo. The college's Xerox Digital Print Educational Centre (DPEC), which recently announced that it planned to become the largest Xerox FreeFlow laboratory in Latin America for education purposes, has helped educate in excess of 3,000 digital print professionals. Similarly EFI supports other education projects globally. It recently demonstrated its ongoing support of San Luis Obispo-based California Polytechnic State University's (Cal Poly) Graphic Communication Department by donating a Splash G3535 colour server. EFI also financially supports Cal Poly's University Graphic Systems programme.